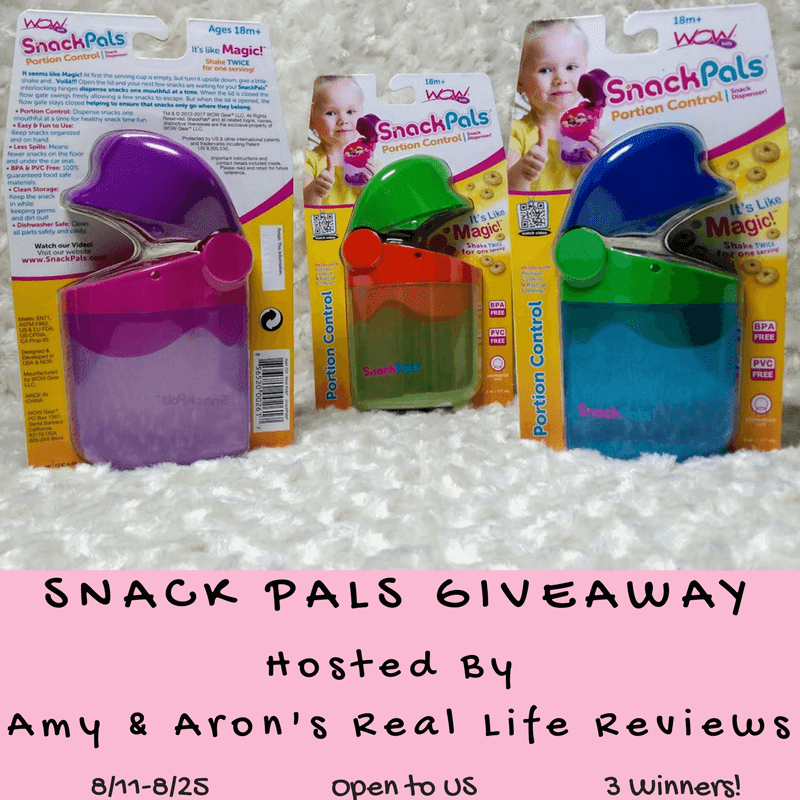 Welcome to our Snack Pals Giveaway! Enter to win this great giveaway where we'll have 3 LUCKY winners! Good Luck!